We are excited to welcome Spring with the Week of the Young Child, Mr Ray concert and our April Open House from the 8th - 12th. Be sure to visit us to learn how you can receive ONE WEEK Free. 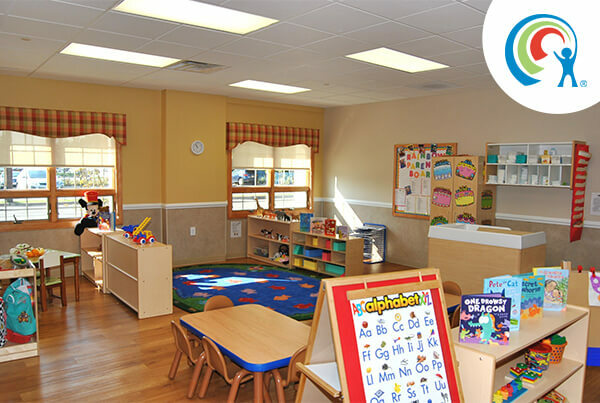 All Northampton County families are welcome to visit us and discover why our parents experience peace of mind knowing that their children are receiving the best possible care, along with a quality early childhood education! Our state-of-the-art child care center is currently enrolling for our Infant, Toddler, Preschool, Pre-K, Summer Camp and Back-up Care programs. We look forward to meeting you and your precious little one! Thank you for your interest in Lightbridge Academy of Bethlehem Township. We are so happy you decided to look into care for your child within our family. From the very first “Hello" we want every child to feel safe, nurtured and excited to learn and grow with us, and for every parent to consider us a partner in the development and education of their child. Our Director, Stephanie and Assistant Director, Kali each have been in the field of early childhood since the early 2000’s. Together their objective is to provide the highest quality of care to the children and families in our area with a highly trained, dedicated and nurturing team. 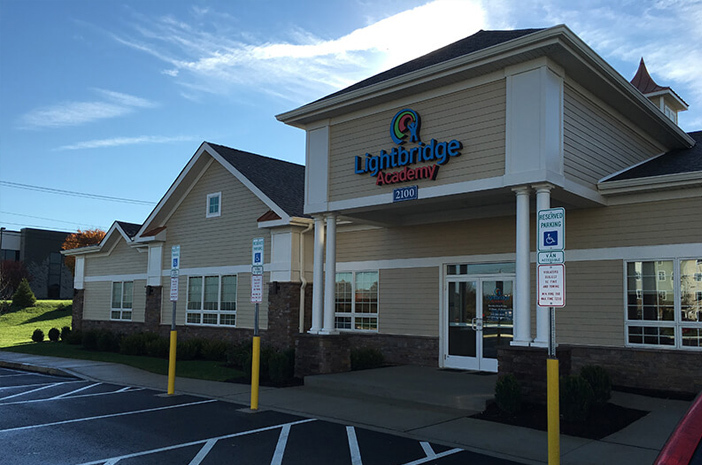 As a center, every team member strives to uphold the Lightbridge Academy Philosophy, Mission and Core Values. Our goal is to foster happy, confident, well-rounded children who are capable of academic success, are socially aware, and who feel connected to the global community. With our extended days, parent ecommunication systems, and state of the art security, we are also the leading Solution for Working Parents in the Lehigh Valley. We can't wait to share our program with you! Please schedule your tour today. We are looking forward to getting to know you and discussing how we can be a partner in your child's growth and development, and your family's daily joy.